We all have those friends that are always game to try out a new yoga class and can talk you into that Saturday morning run. This holiday season, show your workout buddy that you appreciate them by elevating their own fitness wardrobe! 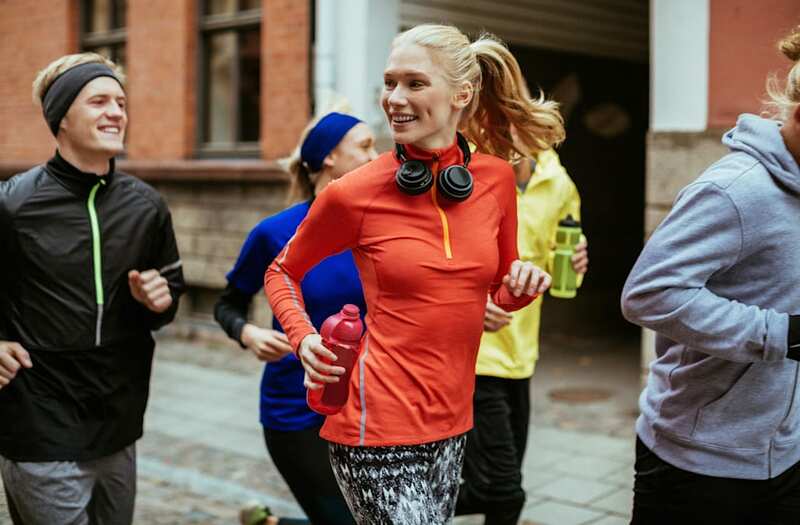 We have rounded up 25+ fitness pieces (that are just as stylish as they are functional) from a few of our favorite brands including APL, Manduka, Outdoor Voices and more. 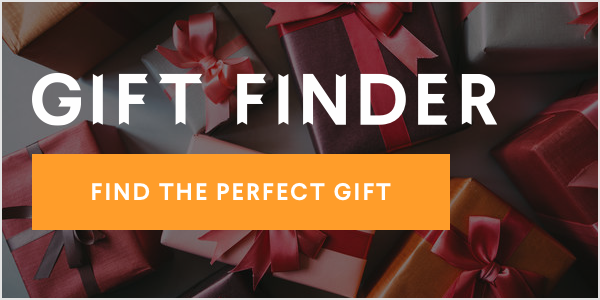 Find the fitness junkie in your life the perfect gift in the gallery below!